It’s that time of year again, it is with great excitement and enthusiasm that we enter the best season of the year. The sun is shining, love is blossoming and couples are getting Wed. All About ME marquees & events Love the fact that 80% of our clients are couples getting married and we get to share there special day with them doing something we all adore… Throwing a tipi celebration. With the help and support of all our clients, we won The Best Marquee provider in the North West for 2014, We could not be any more proud with our achievement, and we are constantly working harder than ever to provide outstanding customer service for all our clients for their Big Day! 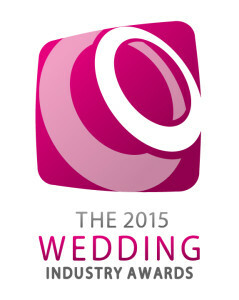 We have now entered The Wedding Industry Awards 2015 and would love to stand a chance of being involved in the awards next year….. Please vote for us at the below link…..